Amidst the chaos of the 2010 market crash and before bomber jackets and streetwear were trendy, Eamon Springall set out to create a British-inspired haberdashery at the Cosmopolitan in Las Vegas. 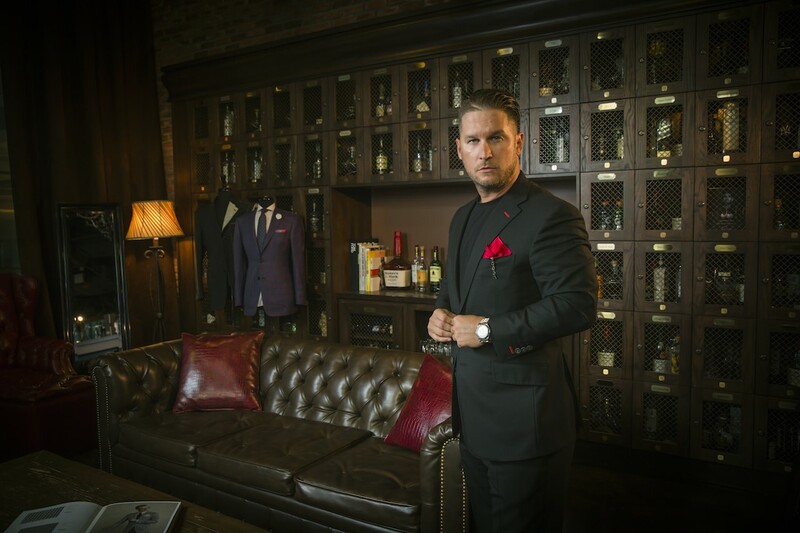 Unafraid to break the status quo, STITCHED is a lifestyle destination and a one-stop shop for the gentlemanly sophisticated, irreverent man and has revolutionized the way men shop. 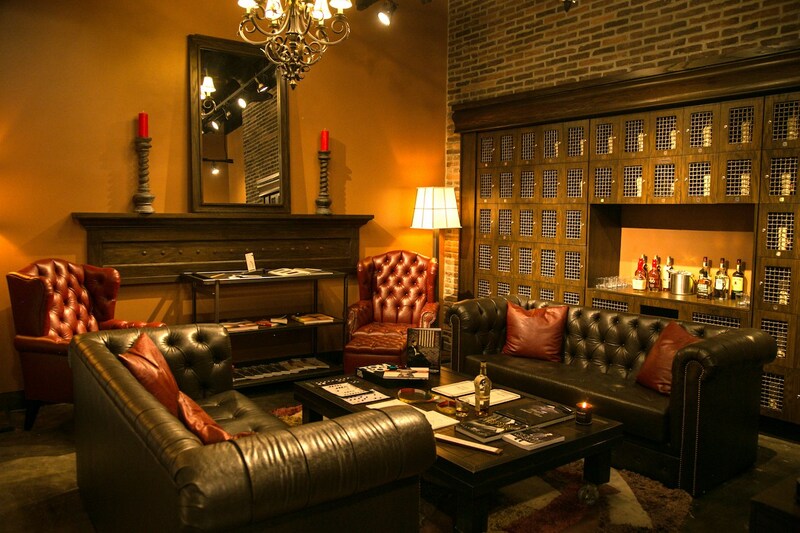 Each location features various amenities such as a private scotch locker lounge, an XXXX Spot barbershop and a a fully exposed tailor shop. Located in Las Vegas and Washington, D.C, STITCHED is making the 305 its new home and has become the coolest new kid on the block at Brickell City Centre. “STITCHED is an extremely special brand that I believe can only exist in a city where people want to stand out in a crowd. The essence, culture and population of Miami answers that prerequisite perfectly,” Springall said. Offering the latest in men’s fashion from Tom Ford to Zegna, to the XXXX Collection, a clothing line by STITCHED, it has an array of one-of-a-kind clothing for those looking to stand out amongst a crowd. Unlike other retail shops, the staff is trained to be lifestyle gurus and in the know of the hottest nightclubs, restaurants and all-around lay of the land. From David Grutman, Drew Rosenhaus, Dave Grohl, Ryan Van Milligen, Justine Levine, DJ Irie, Austin Dillon, Jamie Foxx and 2017 college football All-American Rashaan Evans, it is the “whatever it takes” STITCHED attitude that has captured the attention of athletes, musicians, entrepreneurs and nightlife kingpins. The store has also launched a partnership with JetSmarter and are in talks with several sports franchises on becoming the official clothing partner for the teams. “One of my personal favorite projects is collaborating with superstar baseball player and my dear friend, Bryce Harper, on his All-Star Game ensembles. Last year in Miami, we dressed him in a Miami Vice, Don Johnson-inspired fully custom fit. We playfully called it ‘The Miami Bryce,’” Springall said. So what is next for STITCHED?